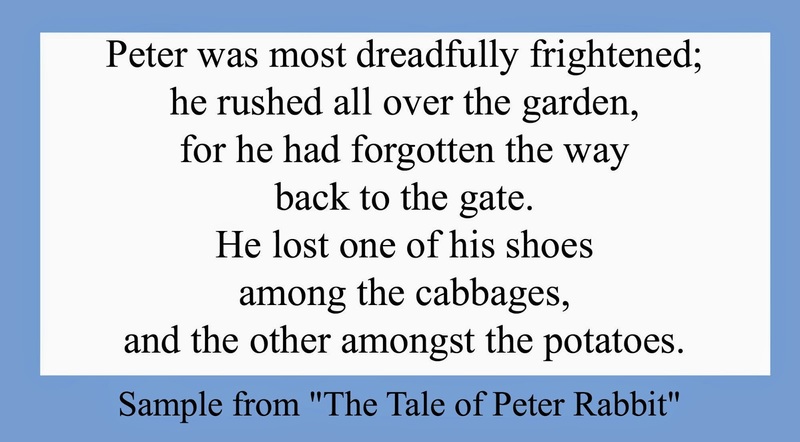 The Tale of Peter Rabbit is one that every child should know. It's one of those classic stories I treasure from my own childhood, and my children love it, too. Peter is such a naughty little rabbit, and has all kinds of adventures in Mr. McGregor's garden, but does eventually escape. His naughtiness isn't without consequences, though; he loses his new clothes and ends up with a nasty cold for his troubles. 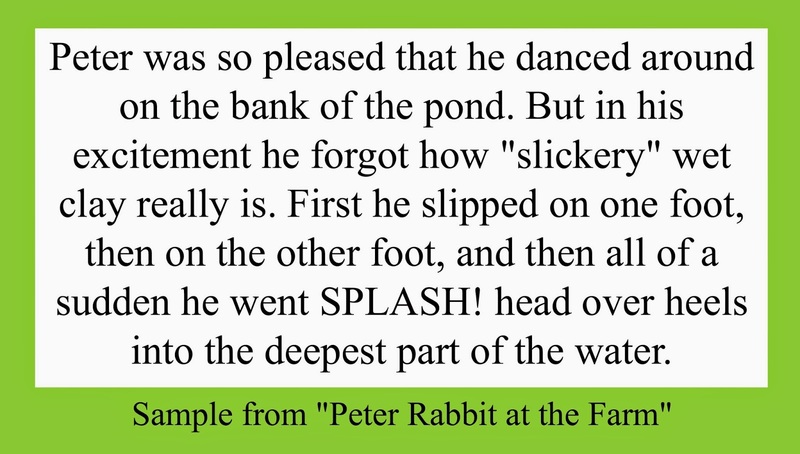 Peter Rabbit at the Farm is a fun story. Peter starts out by running into Pollie Possum and spilling her basket of persimmons, but he helps her pick them up and is quite sorry for not looking where he's going. Then he is able to help Goosie Poosie figure out why all the water has drained out of her pond, and enlists all the animals to help fix it. He gets himself into a "spot of bother," but he comes out on top. I like seeing Peter's helpful side in this book - he works hard to help his friends resolve their problems. Isaac really enjoyed these books. Who doesn't love Peter Rabbit? I had never heard of this series, and found the two books we received to be delightful. I love the vintage illustrations, and the stories are so much fun. That Peter is always in some kind of trouble, and my sweet little boy who often finds himself in unexpected sticky situations could identify with Peter's predicaments. And, while Peter is often naughty, he does his best to make things right, and that was also good for my son to see. These are small books, the perfect size for a child's hand. Isaac loves looking at the pictures, even when we're not reading the books together. They're also great to tuck in my purse if I know we're going to be waiting awhile somewhere, and want something to keep Isaac busy. They're nicely bound hardcovers, so I don't worry about them getting messed up as we tote them around. 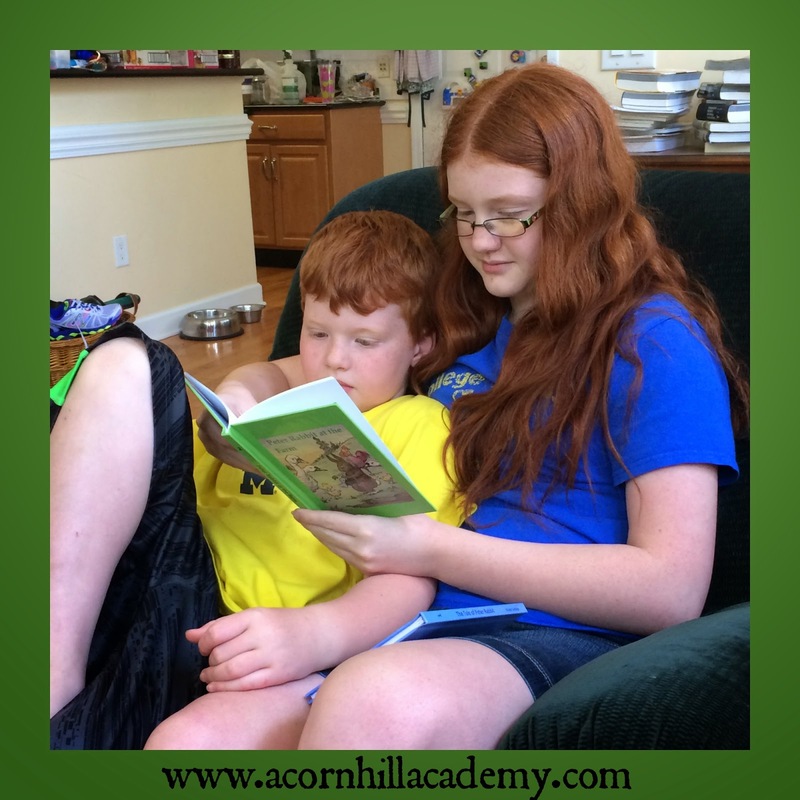 My girls, who are teenagers, enjoyed reading them to their little brother, so they were nice family read-alouds for us. Hey look - they're getting along! 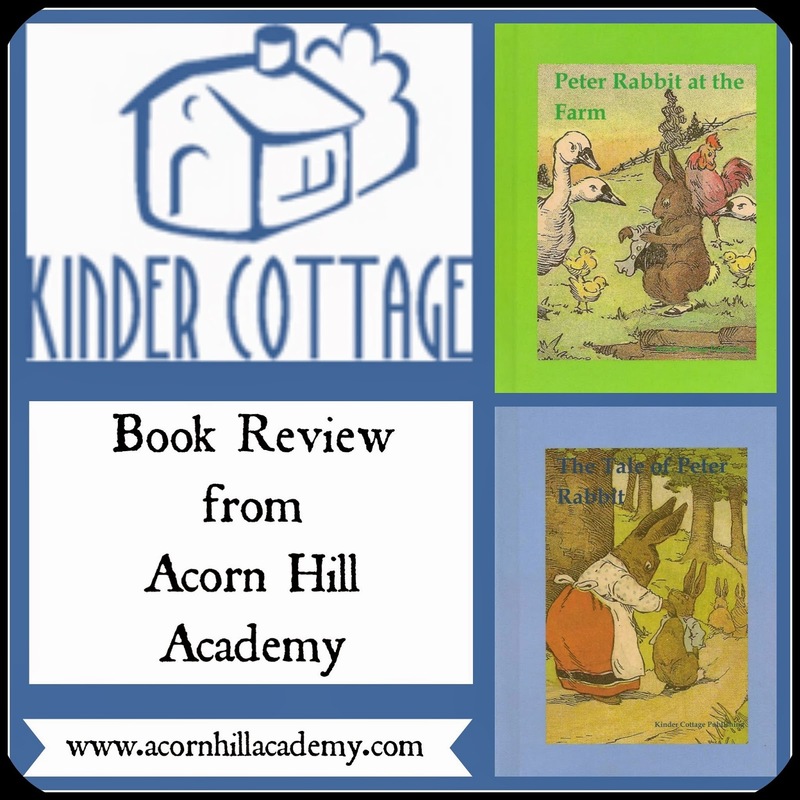 These Peter Rabbit tales, are available from Kinder Cottage Publishing for $4.00 each. Also, they're offering my readers a 20% discount, and all you need to do is use the coupon code TOS at checkout! These are lovely, affordable books and worth adding to your library. Kinder Cottage has also published some Wizard of Oz books, Advent calendars, and have other exciting projects in the works that are worth checking out!